Your home’s sewage system is the most significant drain that you can find in your home. It’s also prone to some issues, too. Most homeowners tend to get confused with sewer problems. And failure to address these problems can lead to expensive repairs. That’s why it’s essential to understand these problems to know how you can solve it. To help you with it, here are a few of the most common issues and how you can identify each of them. Roots from trees and other shrubs can cause severe damages to your sewer pipes if left untreated. Roots from trees and shrubs tend to grow at various points. So, neglecting the hair roots can further develop into even bigger roots. If left untreated, it’ll be tough for you to manage the roots. Clay sewer pipes are most prone to these types of problems. One way to prevent it from happening is by joining cast iron soil pipe to deter roots from infiltrating the system. One way to solve your root problems is by applying chemical treatments to the drainage system. You’ll even get better results by coupling it with high-pressure water jets, too. Flushing items that aren’t biodegradable tends to block your sewage system’s passageways. It also doesn’t go away right away, which tends to raise the liquid levels in the tank and forcing the solid wastes to float into the distribution system. Even products that you think is flushable can cause problems, too. It’s best to refrain from flushing any kitchen wastes to your drainage system. You shouldn’t also connect a garburator to the drainage system, too. Using harmful chemical products such as pesticides and motor oil can affect your septic system’s ecosystem. These chemicals tend to pollute your septic system, which kills off the bacteria in the tank. So, it’s best not to throw any toxic chemicals down to your drains. Keep in mind that these chemicals would only seep into your soil, which can pollute the earth and affect the plant’s growth. So, try to veer away from products that contain hazardous chemicals such as lye. Doing so will help protect the environment. Poor water usage can cause water to build up. Thus, preventing your sewage from breaking down the solid wastes. So, any solid matter that passes through the tank will only block the tube, causing further damages. One way to prevent excess water is by minimizing the water that goes through the system. You can spread out clothes washing throughout the entire week instead of doing it in one day. You can also use low flow showerheads to save more water, too. Learning all these issues can help you manage your drainage system. It’s best to keep an eye out for any leaks or other tell-tale signs. 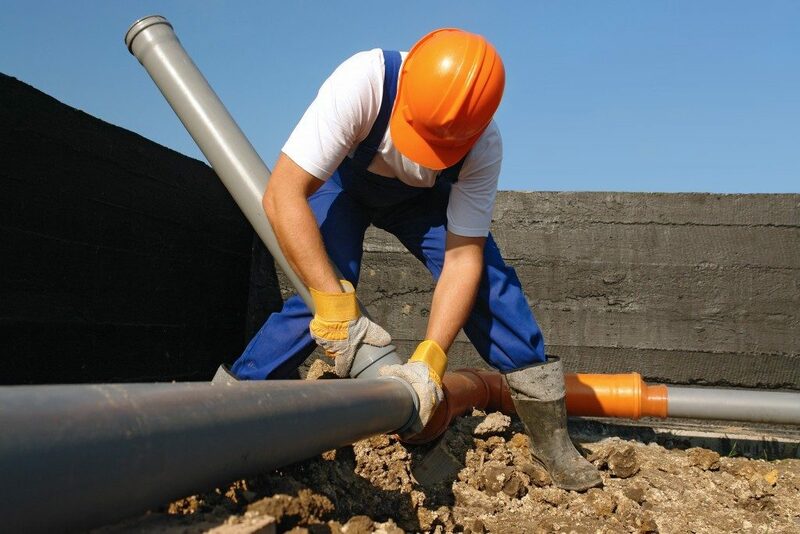 You can try reaching out to professional sewage repair services to look at the system. Doing so can guarantee that your drainage system is in top condition.